Red and green salad with peanut dressing, a horde of ingredients make this salad a nutrient rich munch. Rich in vitamin a, c, iron and zinc, all required for healthy skin and hair growth. 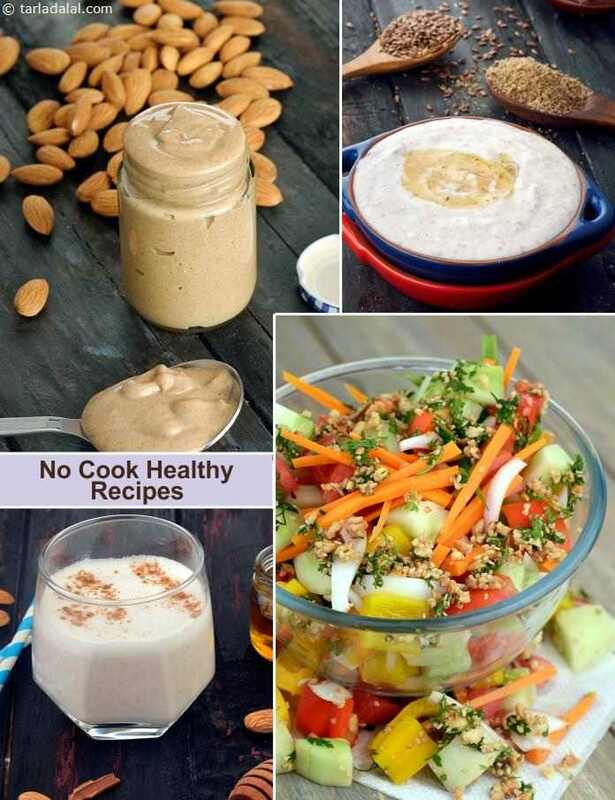 The peanut dressing is a must try! chose veggies of your choice to suit your palate.